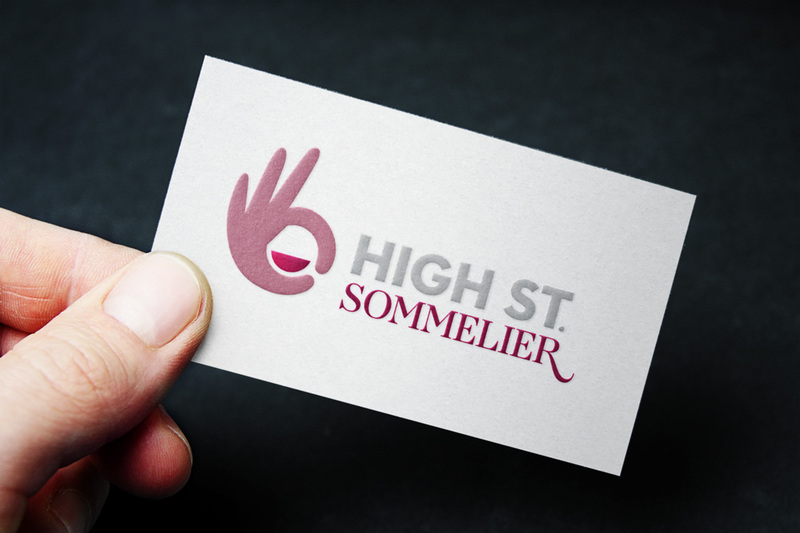 We were asked to develop the brand for a new venture: ‘High Street Sommelier’. 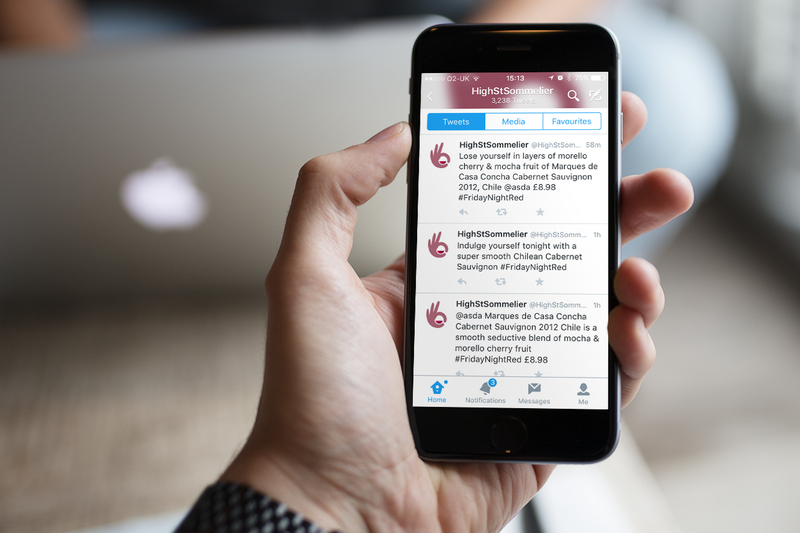 It is an exciting, social media based service which offers unbiased recommendations of wine from high street stores. The branding needed to convey these key messages: passion; consumer champion; enthusiastic and enabling; independent; knowledgeable; trustworthy. Because this was going to be rolled out as a Twitter avatar in the first instance, it was important to create something bold and simple. 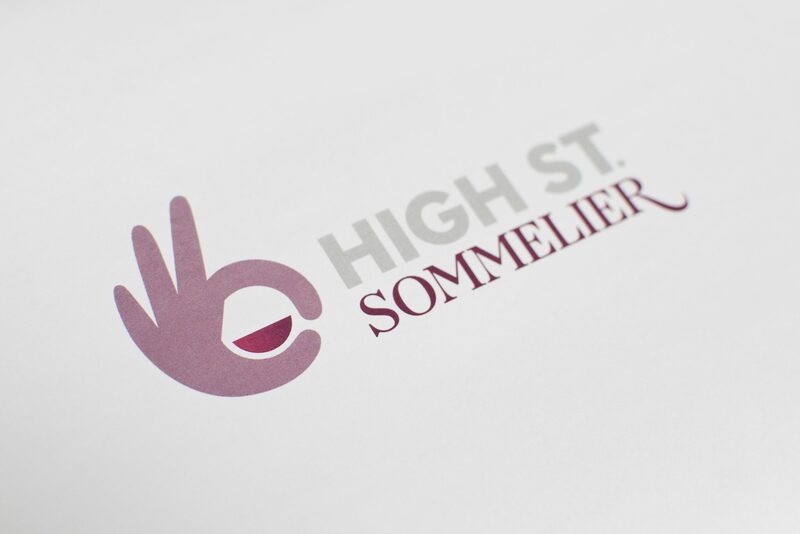 We looked at a number of concepts, before settling on developing the universal ‘okay’ gesture to communicate a seal of approval, working in a tipped glass to add not only the obvious wine element but also the aspect of expertise, as a professional wine taster will tilt the glass to check for colour and texture before tasting. Thanks a million. I think you have created something potentially very powerful. It really does capture the essence of what I am trying to do.